For the uninitiated, Initial Coin Offerings (ICOs) are a way for companies to raise funds by offering investors units of a new cryptocurrency or “token” in exchange for cryptocurrencies like Bitcoin or Ethereum. It’s a way for people who are already invested in cryptocurrencies to put that currency to use without having to convert to flat currency. There has been a growing interest in ICOs and in 2017 they raised more than $1.3 billion for crypto businesses. This has seen an increase in interest from both the media and regulators alike. The last couple of weeks has seen two big news stories, which should be of interest to anyone with an interest in marketing and communications. Firstly, Facebook moved to ban adverts for ICOs by changing its terms and conditions to say “ads must not promote financial products and services that are frequently associated with misleading or deceptive promotional practices, such as binary options, initial coin offerings, or cryptocurrency”. It’s important to note that in a blog post which accompanied the change by Rob Leathern, Product Management Director the move was designed to “better detect deceptive and misleading advertising practices [but they will] revisit this policy and how we enforce it as our signals improve”. However, this means for businesses looking to promote legitimate ICOs as a way of financing Blockchain-related products, one route to promotion has been removed in the short-to-medium term. But there are still lots of different ways for ICOs to reach their potential target audience and this presents an exciting challenge for creative communicators, particularly if your model doesn’t wholly rely on paid media. For anyone looking to raise money legitimately via an ICO, this is good news. Moves to better regulate the sector will help exclude potentially fraudulent ICOs and conversely drive trust and credibility in genuine ones. Any form of investing capital in early stage businesses carries risk - Kickstarter campaigns, seed capital rounds, IPOs of internet businesses in the late 1990s-early 2000s to name a few. 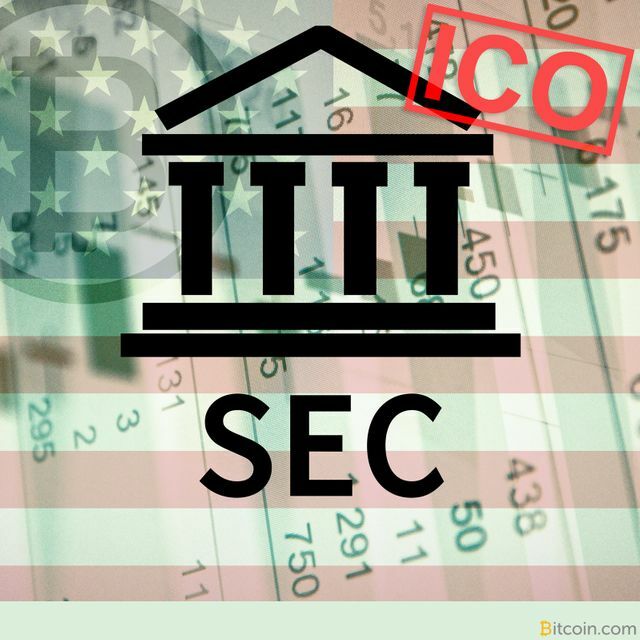 ICOs are no different, but better regulation will lead to greater interest and confidence from potential investors, as well as legitimate ways of marketing them.